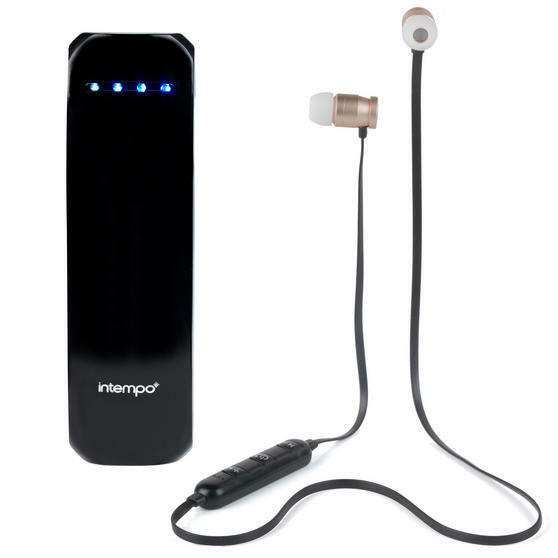 Perfect for use on the go, these Intempo Bluetooth Earphones connect wirelessly to your device so you will never be restricted by wires, whilst the included power bank means you can stay connected and never run out of battery. 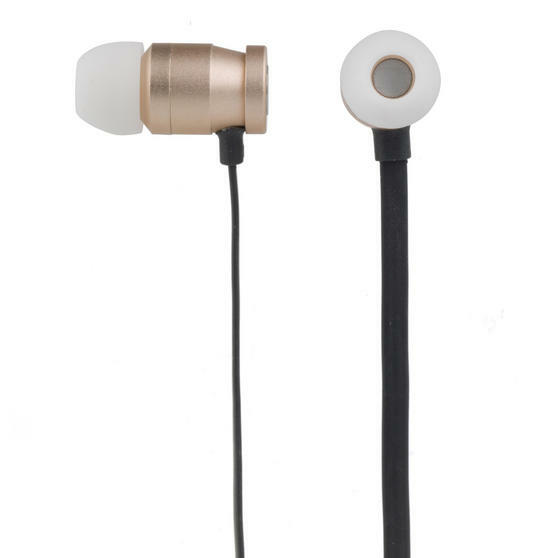 With a built-in mic for hands free calls, the earphones produce exquisite audio with superior bass that you can enjoy anywhere. 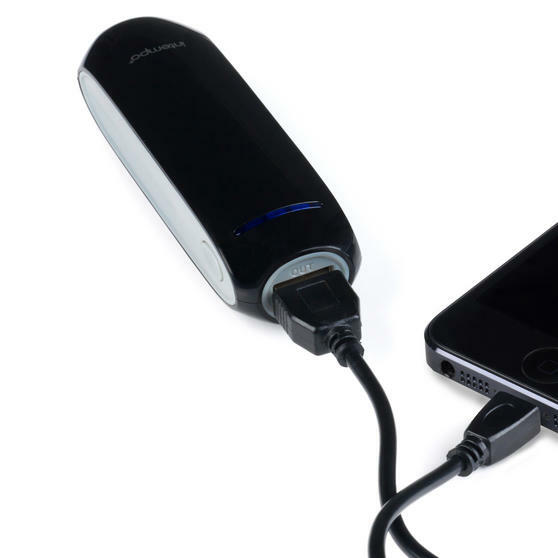 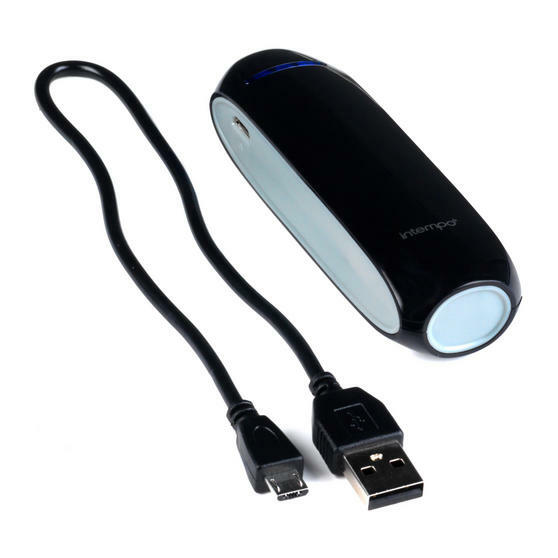 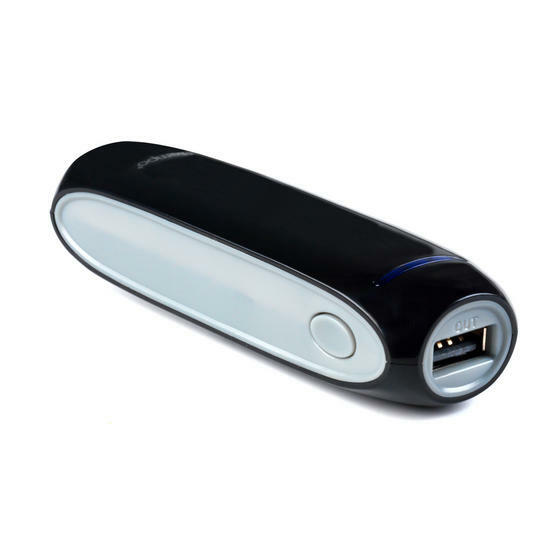 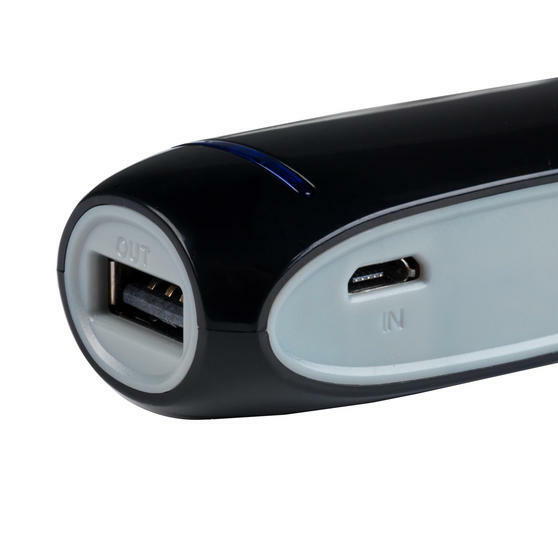 With a pocket-sized design with a lithium-ion rechargeable battery, the power bank can store up to an impressive 3 hours of charge time. 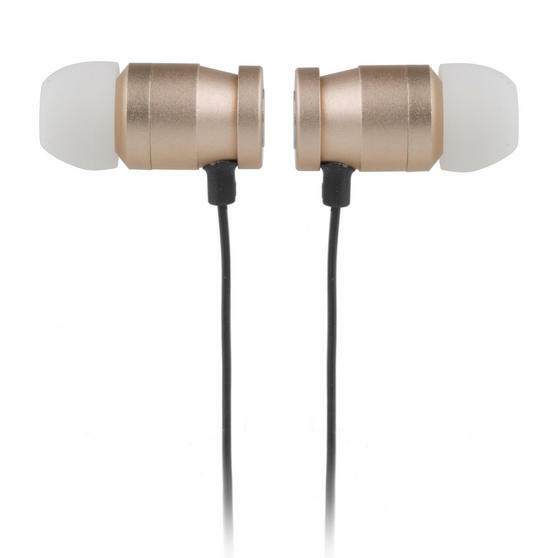 Featuring smart audio technology, the small but powerful 10 mm speakers deliver crystal clear audio with superior bass at any volume. 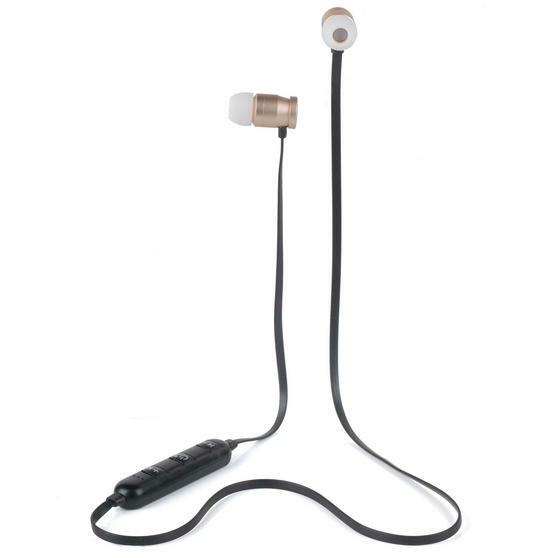 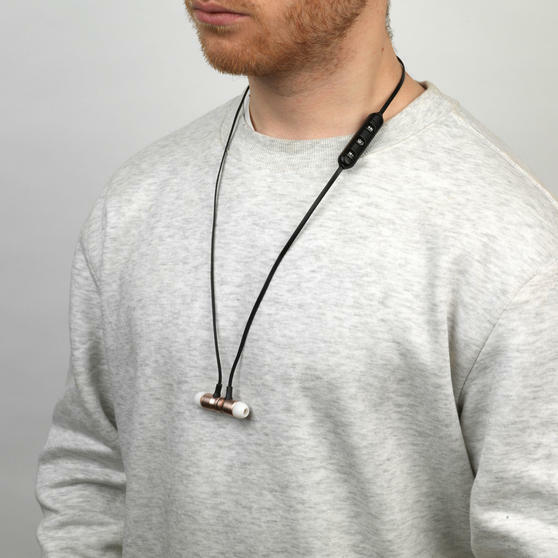 Durable and long lasting, the cable conveniently wraps around your neck going unnoticed so you can enjoy your music when you exercise.